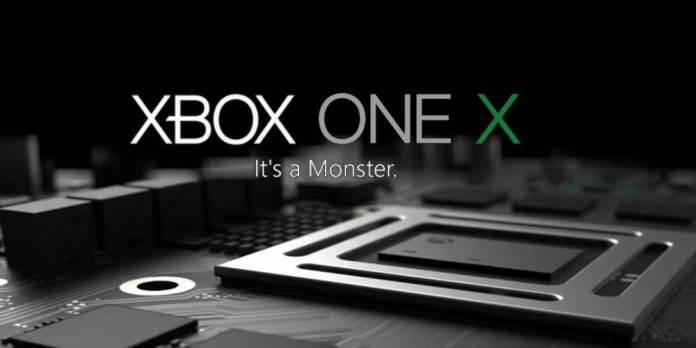 Microsoft’s Xbox One X is off to a very good start according to GameStop’s Chief Operating Officer, Tony Bartel. Since Microsoft isn’t sharing sales numbers, it’s impossible to tell how many consoles have been actually sold at this point, but recent reports claim that the Xbox One X has been beating PS4 Pro launch sales. Microsoft launched the Xbox One X on November 7 for $499 USD, and is available globally now (if you can get your hands on one).